24 billion devices installed by 2020. $6 trillion invested over the next 5 years. $13 trillion in ROI generated by 2025. The predictions voiced by BI Intelligence make it pretty clear: the Internet of Things will take off really soon. In an attempt to stay ahead of the curve, businesses across a number of domains are already investing heavily in IoT initiatives. Indeed, there is a huge potential in connected devices and the capabilities they provide. That is why keen business owners are looking for new ways to capitalize on this opportunity. And there is no industry that will remain untouched by the IoT. In this article we will further explore the current use cases for the Internet of Things applications across industries and share our firsthand experience building successful products in this sphere. Businesses are traditionally the first to adopt new technologies. In addition to providing a competitive advantage, innovations can have a great impact on your bottom line. Namely, the proper use of IoT technologies can reduce the overall operating costs, help you increase your business efficiency, and create additional revenue streams through new markets and products. The following IoT examples used across the major industries further prove the point. This industry was probably among the first to be made “smart”. Take for example proximity-based advertising with Beacons and smart inventory management technologies used at Amazon Go no checkout store. However, the use of IoT devices and apps in retail isn’t limited to shopping and supply chain management. It’s an opportunity for restaurants, hospitality providers, and other businesses to manage their supplies and gather valuable insights. This might give retailers full control over their supply chains, eliminating the human factor. 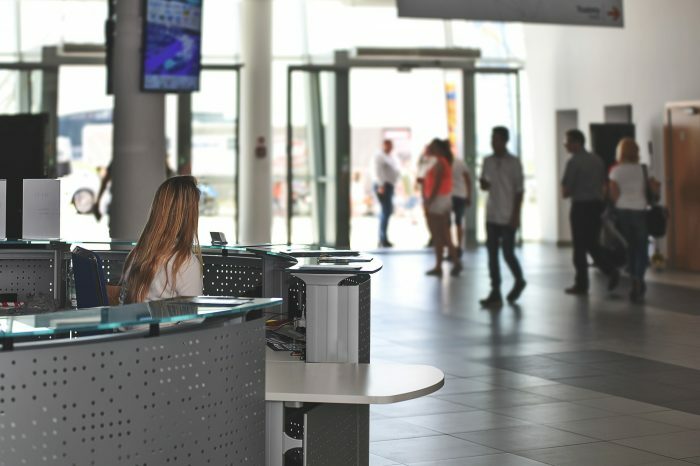 This will allow business owners to avoid over-ordering, effectively restrict staff members who abuse their privileges, as well as better manage the logistical and merchandising expenses. The listed benefits, in turn, result in high adoption rates for all IoT products in retail. QueueHop is another example of an innovative inventory tracking and theft prevention IoT solution. Smart tags attached to the items on sale unclip automatically only after the payment is made. The system speeds up the checkout process by offering mobile self-service capabilities and allows business owners to manage their inventory in real time. As a result, this technology has the potential of disrupting the whole shopping process, by allowing business owners to reallocate resources for better efficiency and improved customer service. 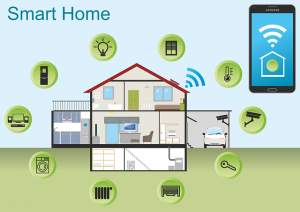 It is impossible to ignore the impact that IoT technologies have had on our homes. 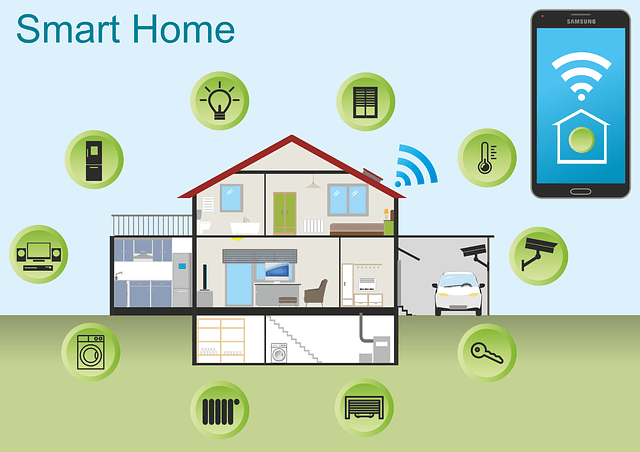 Smart appliances, lighting, security, and environment controls make our life easier and more convenient. Nest is among the leaders in this sphere. With a number of smart devices, including Nest Thermostat, indoor cameras, and alarms, the company helps you better manage your home. The thermostat learns about your preferences and automatically adjusts the temperature. In addition to a comfortable environment at home, it will help you save on heating and use your energy more efficiently. Nest Indoor and Outdoor Cameras together with smoke and CO alarms make your home a safer place. 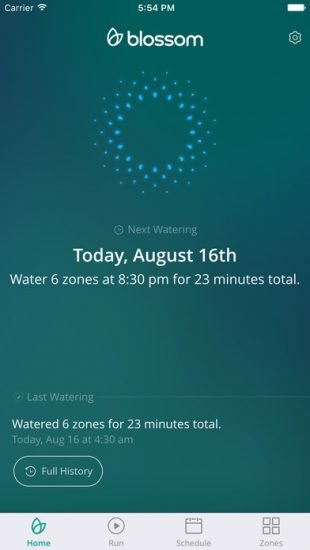 The best part about Nest smart home products is the fact that you can monitor and manage all of these devices with your smartphone using a dedicated app. The company also offers various partnership and cooperation models, providing full documentation and API access to independent developers and businesses. Thus, you can build on the success of the Nest products and introduce new revenue channels for your own business. 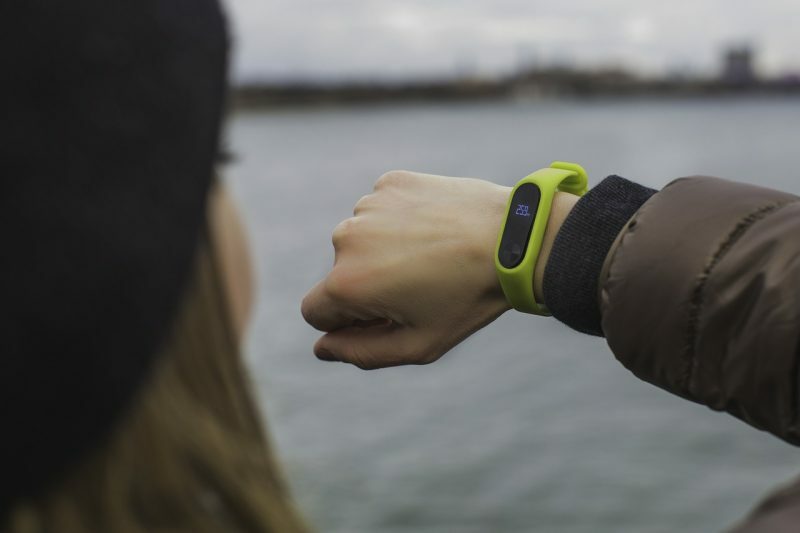 Multiple wearables that flooded the IoT market recently can all be roughly classified as health and fitness devices. Apple, Samsung, Jawbone, and Misfit wearables all represent this area of IoT use. Such devices monitor heart rate, caloric intake, sleep, track activity, and many other metrics to help us stay healthy. 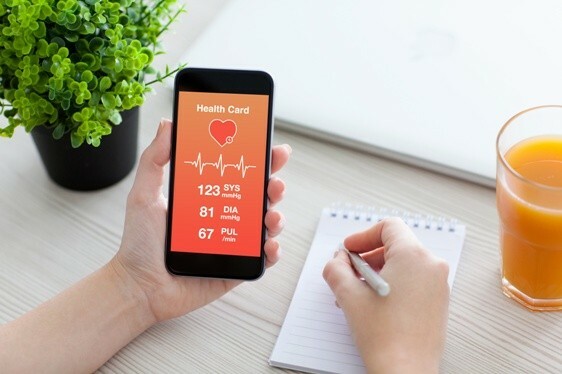 In some cases, such wearables can communicate with third-party apps and share information about the user’s chronic conditions with a healthcare provider. In addition to the personal use of health wearables, there are some advanced smart appliances, including scales, thermometers, blood pressure monitors, and even hair brushes. Smart medication dispensers, such as HERO, are widely used for home treatment and elderly care. The appliance allows you to load the prescribed pills and monitor the intake. The mobile app paired with the device sends timely alerts to the family members or caregivers to inform them when the medicine is taken or skipped. It also provides useful data on the medication intake and sends notifications when your medication is running low. A huge number of projects developed by both leading tech powerhouses and startups, clearly indicate the demand for IoT solutions in the health & fitness domain. We at Eastern Peak are currently working on a related project with the focus on women’s health. Modern technologies used to collect and analyze the data from the IoT devices allow us to process the required measurements and identify the current ovulation state with the highest possible accuracy. The device and the applications, both web and mobile, are being built completely by our team. IoT also plays a huge role in child and pet care. 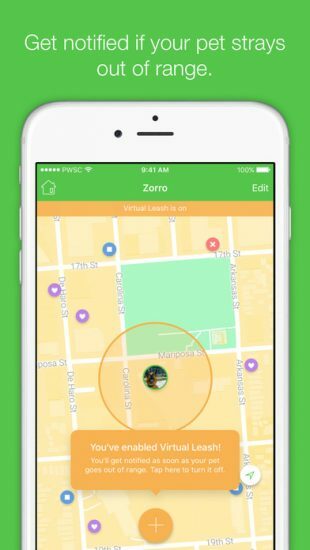 Using special GPS tags or in-built capabilities with children’s wearables, you can always keep an eye on your child or pet directly with your smartphone. A great example of a related product is Pawscout Pet Finder. The device, a Bluetooth Low Energy (BLE) GPS tag attached to the pet’s collar, connects to the mobile app developed by Eastern Peak and allows you to track your pet’s location within a 200-foot radius. 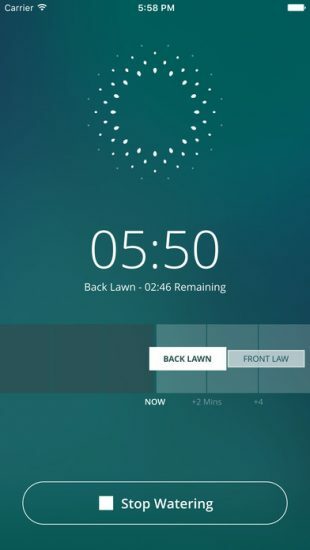 The Virtual leash feature notifies you if your pet leaves the pre-set area. 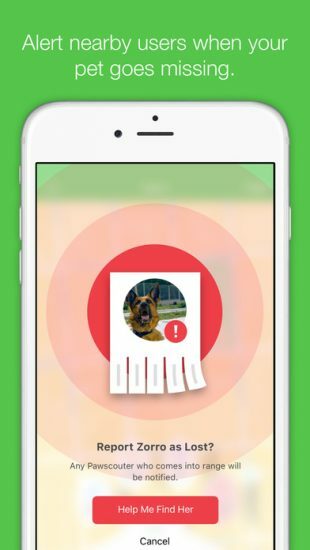 If a pet is already lost, Pawscout’s social GPS feature will notify you when your pet is within 200 feet of any mobile device using the Pawscout app. 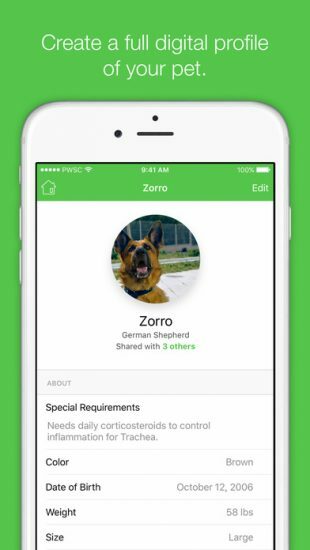 Other features include a detailed digital profile and an online community of pet owners. Loaded with smart sensors, our cars are becoming increasingly connected. While most of such solutions are provided out of the box by car manufacturers (Take Tesla for example), there is a third-party solution to make your car “smart”. One of such solutions, Cobra Code – remote control and monitoring of your car, was built by Eastern Peak. 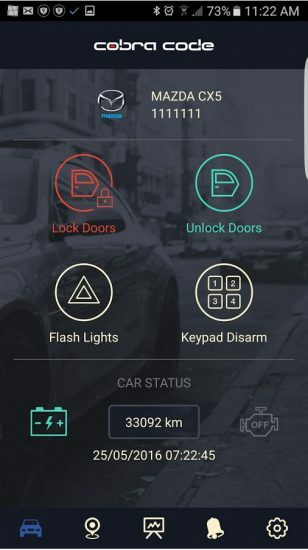 The mobile application connects to a connected device, which allows you to control such functions of your car as opening/closing the doors, engine metrics, the alarm system, detecting the car’s location and routes, etc. 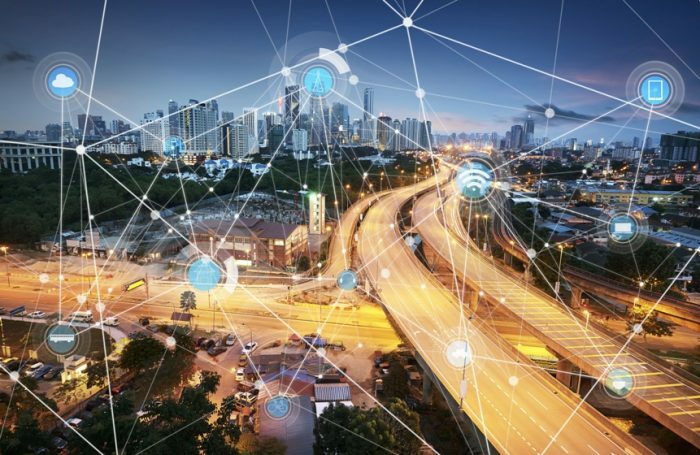 While connected or even self-driven cars have already become a reality, automotive IoT use cases are actively expanding to other types of ground transport, including railway transport. An example of such an initiative is represented by the latest GE Evolution Series Tier 4 Locomotive, loaded with 250 sensors measuring over 150,000 data points per minute. 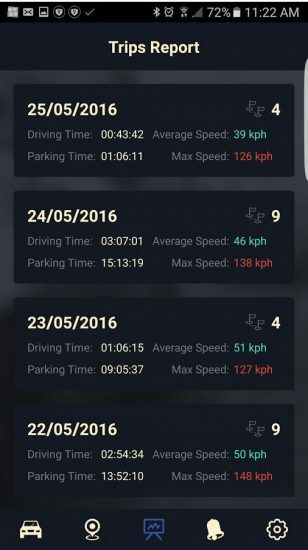 Thus, your car can be controlled directly from your mobile phone with information from your routes and car stats which are stored safely in the cloud. Smart farming is often overlooked when it comes to the business cases for IoT solutions. However, there are many innovative products on the market geared toward forward-thinking farmers. Some of them use a distributed network of smart sensors to monitor various natural conditions, such as humidity, air temperature, and soil quality. Others are used to automate irrigation systems. One such example of IoT devices, Blossom, offers both. 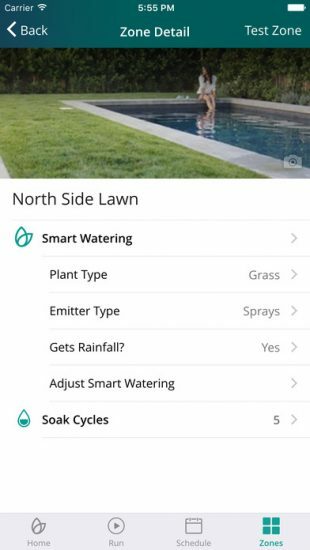 This smart watering system uses real-time weather data and forecasts to create an optimal watering schedule for your yard. 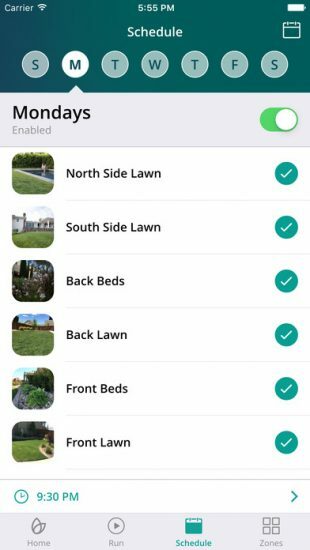 Consisting of a smart Bluetooth-powered controller and a mobile app, the system is easy to install, setup, and manage. While the product is initially designed for use at home, similar solutions can also be applied to larger scales. Freight, fleet management, and shipping represent another promising area of use for IoT. With smart BLE tags attached to the parcels and items being transported, you can track their location, speed, and even transportation or storage conditions. This is one of the use cases for an innovative IoT platform by thethings.iO. 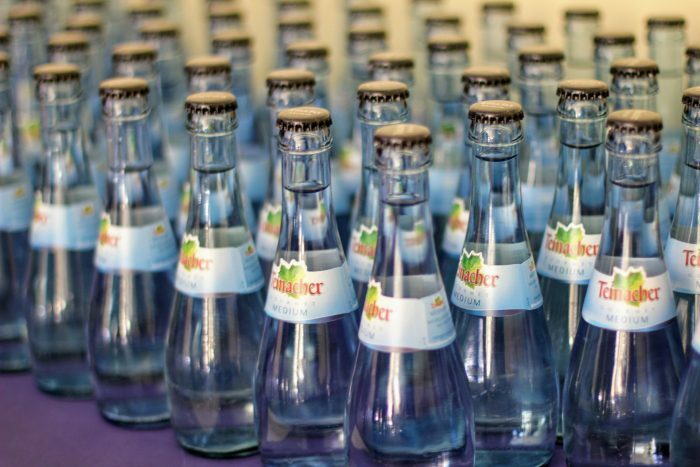 The company’s smart sensors, Cold Chain and Location Trackers, paired with a powerful cloud-based dashboard provide reliable, real-time monitoring of the temperature and location for their Logistics. Prepping for the future: how to build an IoT product? Hardware – usually a Bluetooth low energy sensor connected to the Internet. It can be a third party device (like Beacons) or a custom-built product (like the ones mentioned above). In some cases even the user’s smartphone can be used as a hardware component of an IoT solution. Software – the underlying cloud infrastructure and mobile app/web dashboard. 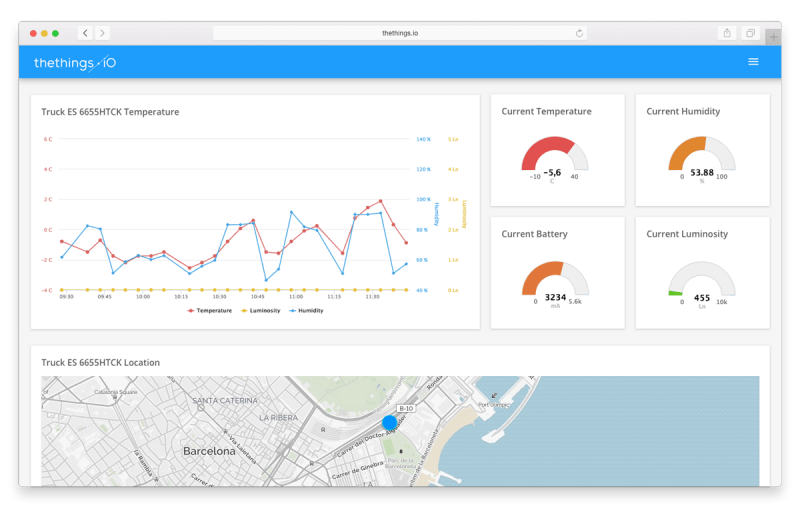 This part allows you to control your IoT hardware, manage the IoT data collection, and access the information sourced by your sensors. While the hardware part is usually more difficult to implement, the software aspect of your IoT project also deserves your attention. It can pose a number of challenges you need to consider in advance. Those include security and privacy concerns, connectivity issues, compatibility, data collection and processing. In order to build a reliable and powerful IoT product, you need to get a professional technology consulting team on board. We at Eastern Peak are helping businesses and startups bring their IoT ideas to life. Thanks to our vast experience in this field, we can help you safely navigate possible pitfalls and tackle arising challenges with ease. Contact us now to book a free consultation with our IoT experts. The post 7 Cool Examples of Internet of the Things Applications and How to Develop One appeared first on Eastern Peak.